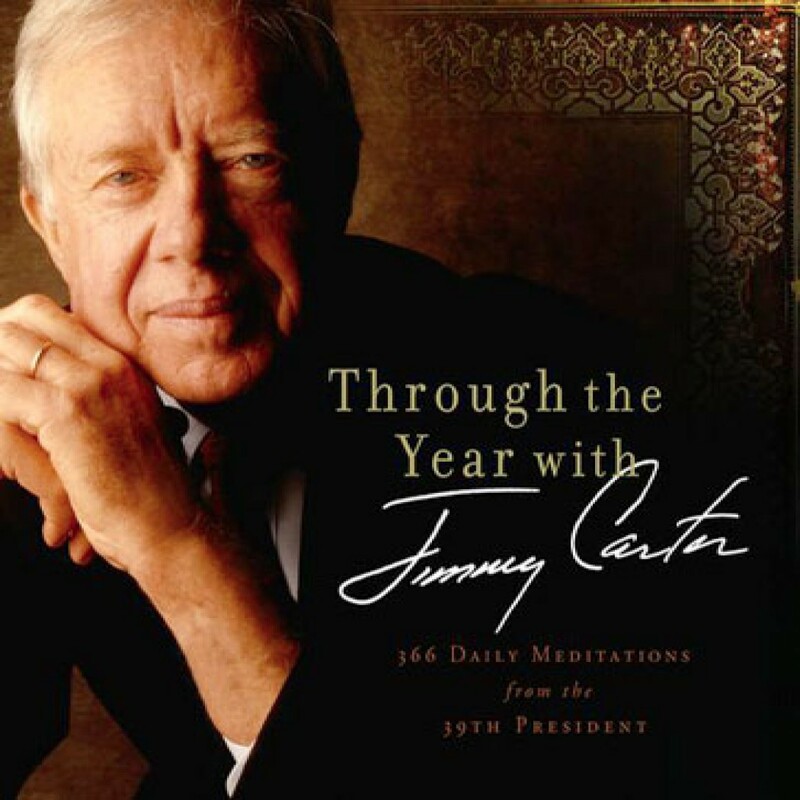 Through the Year with Jimmy Carter by Jimmy Carter Audiobook Download - Christian audiobooks. Try us free. In this unique devotional, former President Jimmy Carter dips into the life lessons God has taught him over three remarkable decades of practical Bible teaching delivered to his Sunday school classes in Plains, Georgia, and Washington, D.C. These one-of-a-kind devotions include personal stories from Carter and prayers for each day of the year.